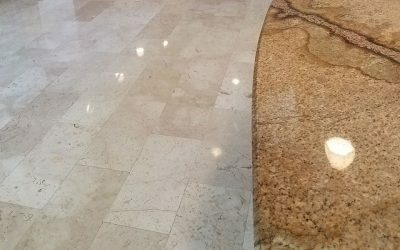 Welcome to Florida’s leader in marble, travertine and terrazzo restoration. Our goal is to set ourselves apart from our competition by providing our customers with superior service and craftsmanship, maintaining a professional atmosphere, and consistently exceeding the expectations of others through a partnership with our suppliers and general contractors. All Bright Flooring provides high quality flooring restoration to Florida’s Treasure Coast area. 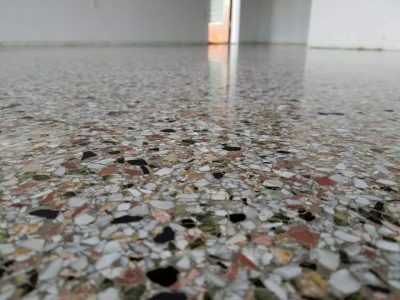 Finding terrazzo is like finding a hidden gem, seeing as it is not often installed residentially or very cost friendly anymore. 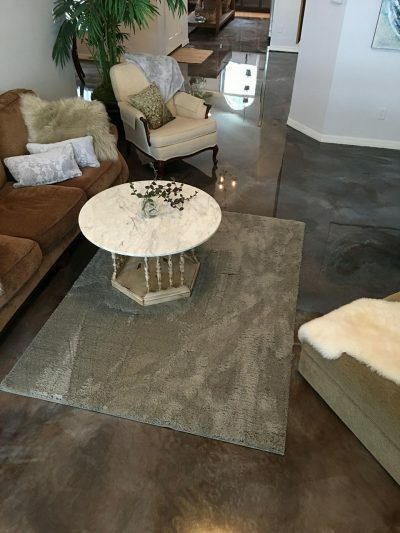 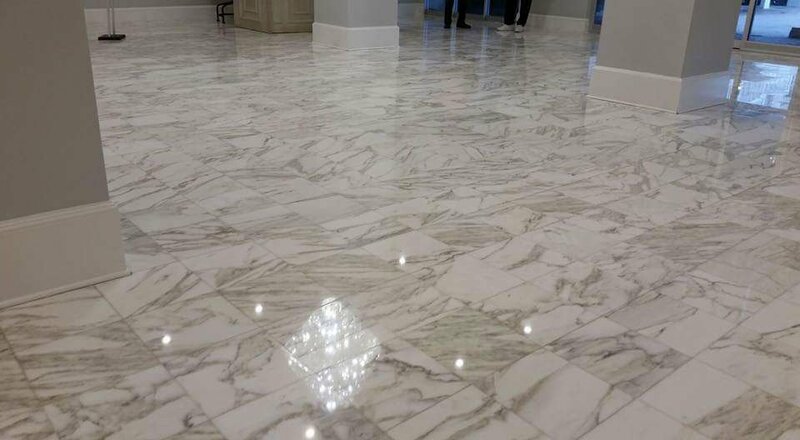 This is why the restoration of these Portland cement and marble chip mixtured floors is so popular, and All Bright is one of the very few companies with the know how to do so! 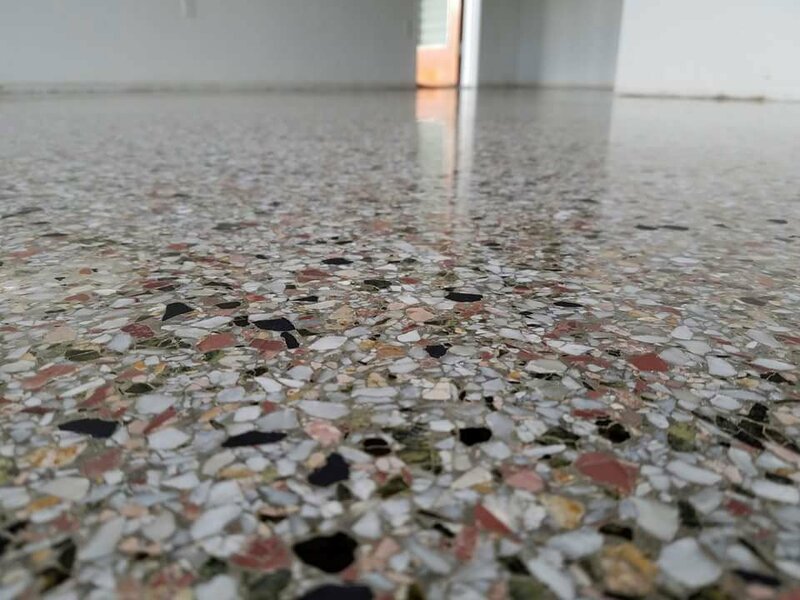 From repairs to polishing, with over 18 years of terrazzo work it has become our specialty and we can transform your floors so they are special to you! 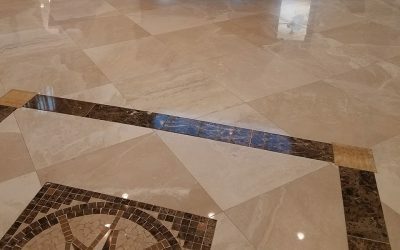 All Bright Floor Restoration has the tools, knowledge and attention to detail to restore your marble floors into the natural beauty they are meant to be! 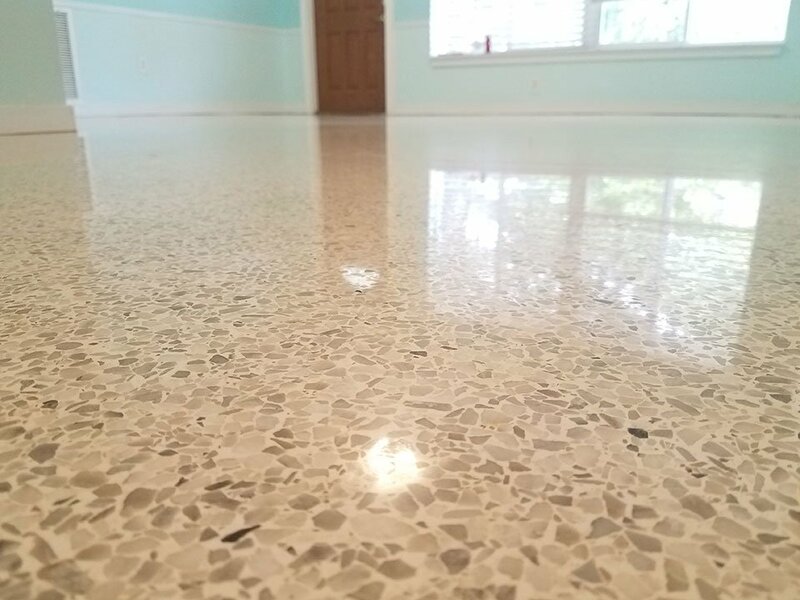 With repairs that camouflage right into the stone and diamond tooling to remove lipage and grind through years of abuse, you won’t even recognize your floors when we’re done with them! 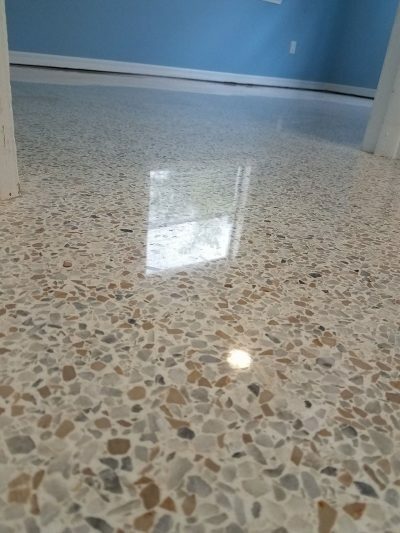 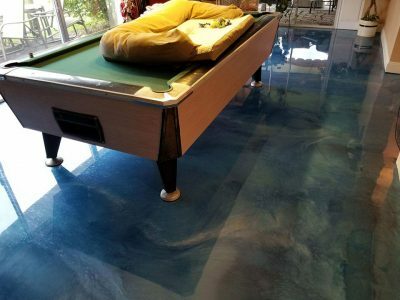 All Bright Floor Restoration is a certified installer for Elite Crete Systems, a world wide known company for their superior products in epoxies and cement coating. 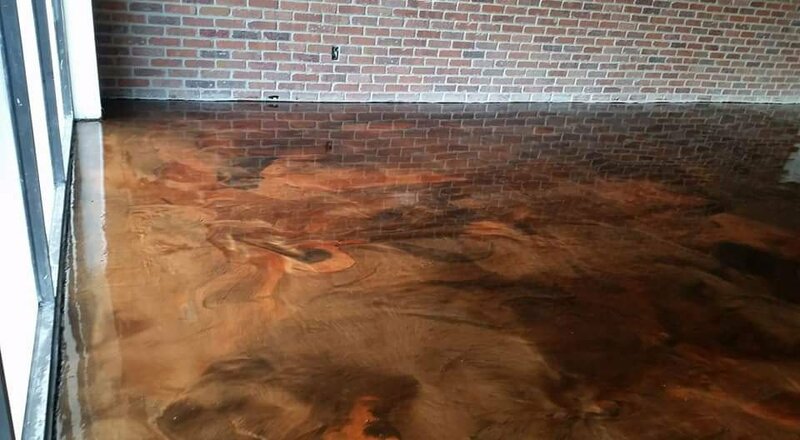 We can transform your substrate into a beautiful work of art or an industrial flooring system that provides proper requirements for rigorous conditions while providing pleasing aesthetics! 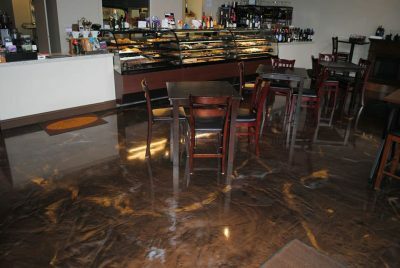 All Bright Floor Restoration has been servicing commercial businesses with their floor requirements for over 14 years. Terrazzo refinishing to stripping and waxing, count on All Bright to get your commercial place looking clean and professional. 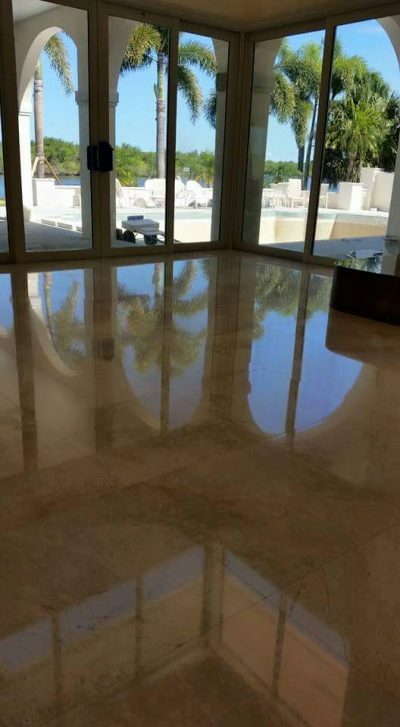 All Bright Floor Restoration takes care of your residential floor needs. 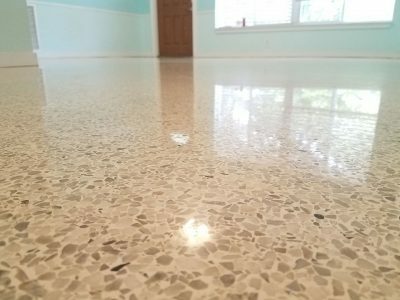 From a routine cleaning to diamond honing and polishing, All Bright can suit your needs and work with your schedule to be as convenient as possible.